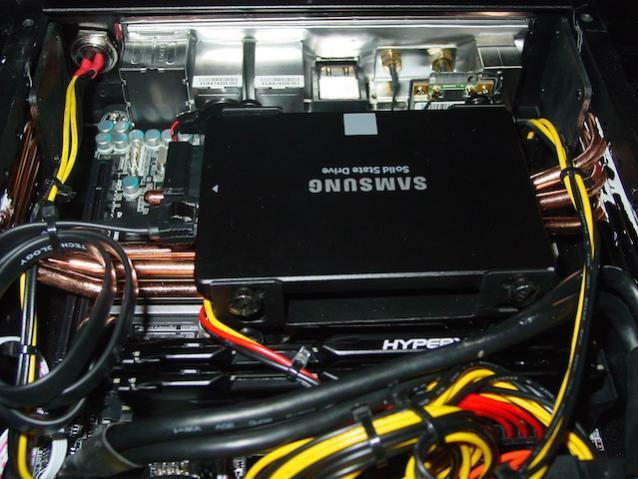 Orignal Review from HDPLEX Fanless PC Case Forum. This is my new music PC replacing the old Mac Mini . This is a Hackintosh PC with dual boot OS X and Win8.1 . The motherboard is a Gigabyte Z97-wifi . CPU is i3-4160 with 16G RAM and 256G SSD . 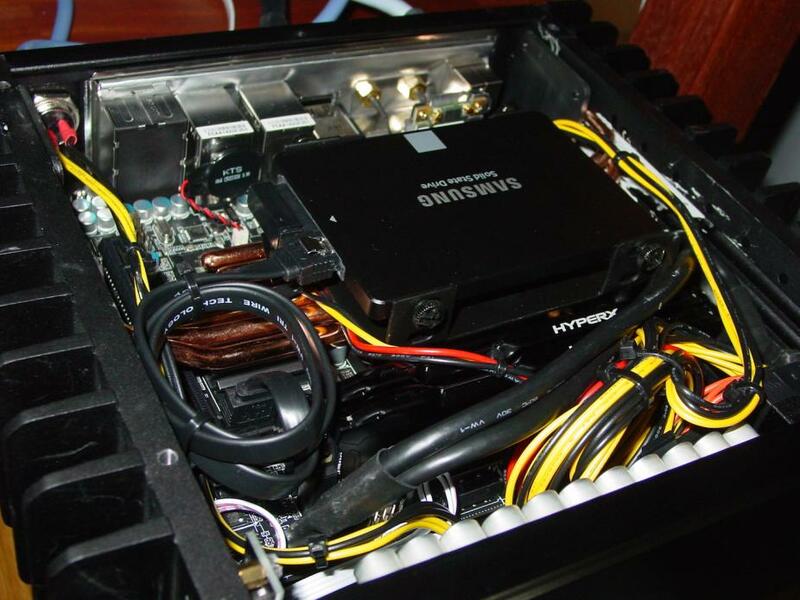 The machine ‘s power is supplied by HDPLEX ‘s Linear Power Supply through its 250W DC-ATX unit . As this machine is mainly used as a music PC on OS X platform , the workload is not heavy at all . At all times both the PC and the Linear Power Supply unit is just warm . 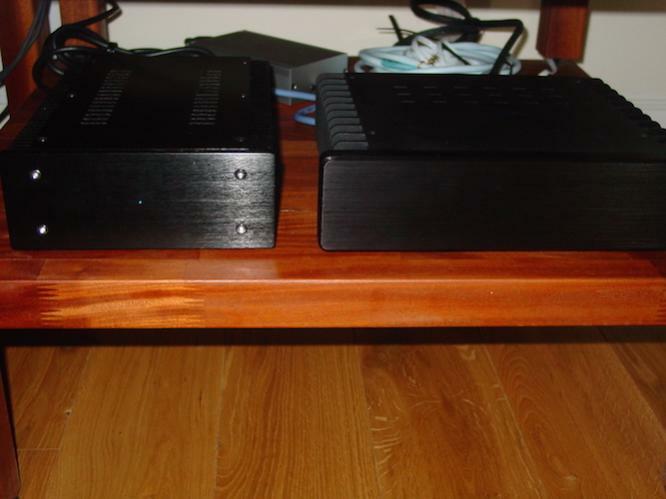 I am very satisfied with HDPLEX products and look forward to the coming H5 chassis for my another music PC . HDPLEX Linear PSU noise floor undetectable by oscilloscope! Since replacing the capacitors and DAC chip on the main board, my MS300 has been running flawlessly (except for that damn Component Video problem). In fact, it’s running so well, I decided not to leave “good enough” alone and I upgrade the switching power supply or “brick” to a linear power supply. The reason? A linear power supply is much MUCH less noisy than a switching power supply. Although I think the Pico PS & brick solution is a nice upgrade from the stock switching power supply, the brick still pipes in noise whereas the linear supply is super clean and quiet – in theory anyway. I decided on the HDPLEX 100W Linear Power Supply. It a fanless design and has 4 outputs; 5VDC, 9VDC, 12VDC and 19VDC that will easily power my 12-25VDC Pico. When I got it today, the first thing I noticed is how heavy the box was. I am really impressed at the build quality and I definitely won’t be hiding this thing behind my rack. Before I connected it to the server, I decided to power it up and look at the output on my oscilloscope. The noise was literally undetectable (lower than the noise floor on my scope)! That basically translates to zero noise getting into the MS300! Very impressive. I connected the 19VDC output to the MS300 and as a really nice bonus, was able to simultaneously connect the 12VDC output to power my PC music server, basically eliminating yet another switcher! 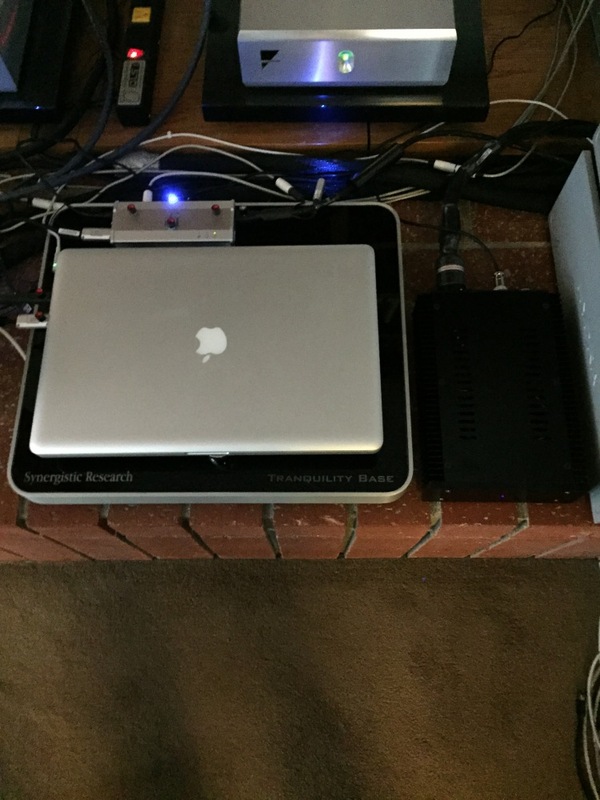 They provide the necessary cables – XLR to barrel connectors that plugs right into the pico’s connector and my PC. For those looking to tweak their MS300/750 just a little more, I highly recommend the HDPLEX 100W linear power supply and the Pico. You won’t be disappointed with the clean power it supplies.